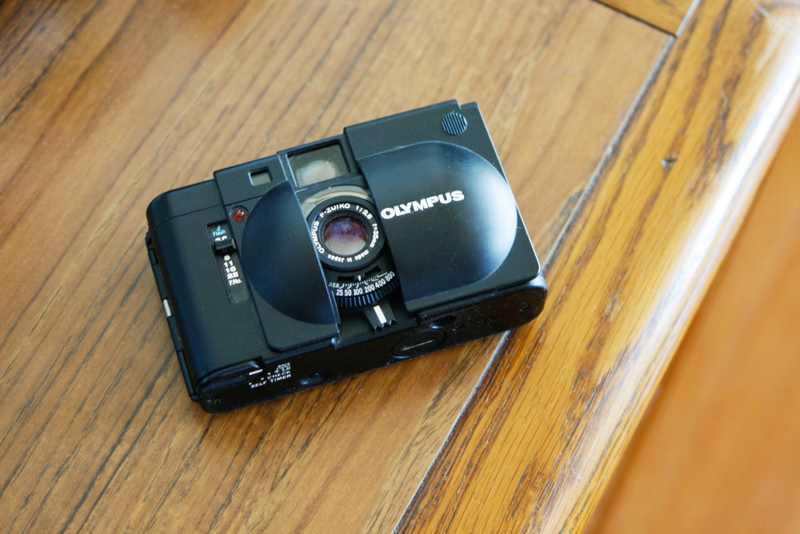 I just found another one of my favorite little cameras at the thrifts, the Olympus XA. This tiny point and shoot camera came out in the late 1970s and is one of my favorites to carry around, especially for traveling. 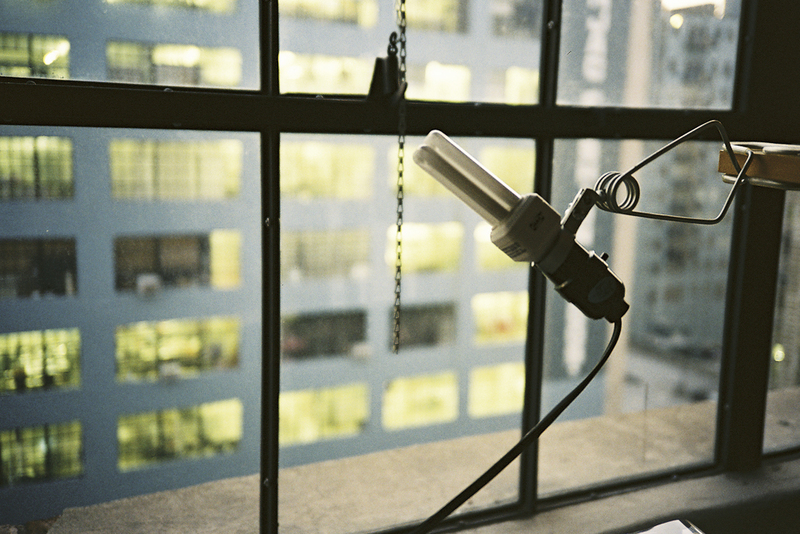 It has a great automatic exposure and a rangefinder which I love. Another big plus, it's super stealthy, so you can sneak a few photos of people doing silly things! 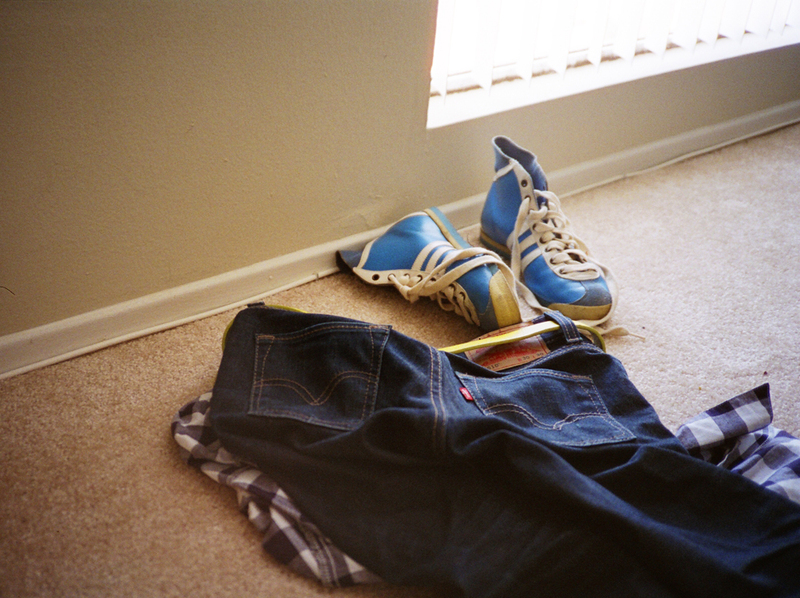 Here are some of my shots with the XA. 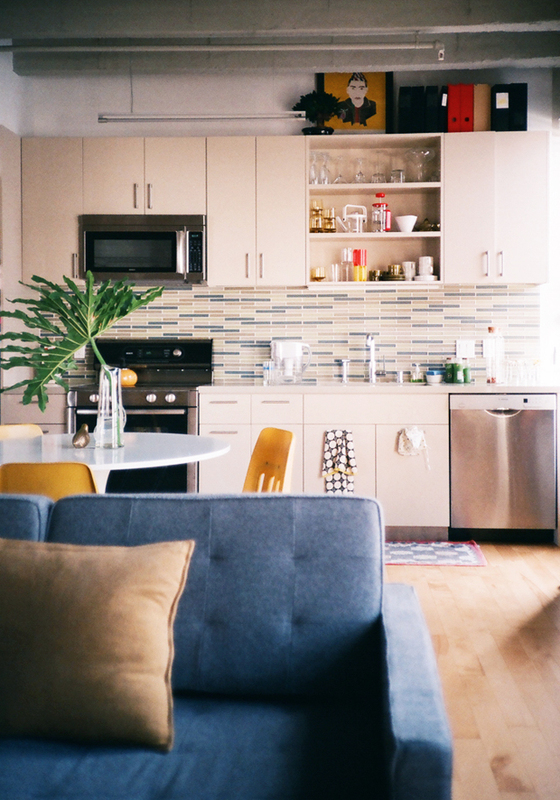 First photo is of my old kitchen, I miss it. 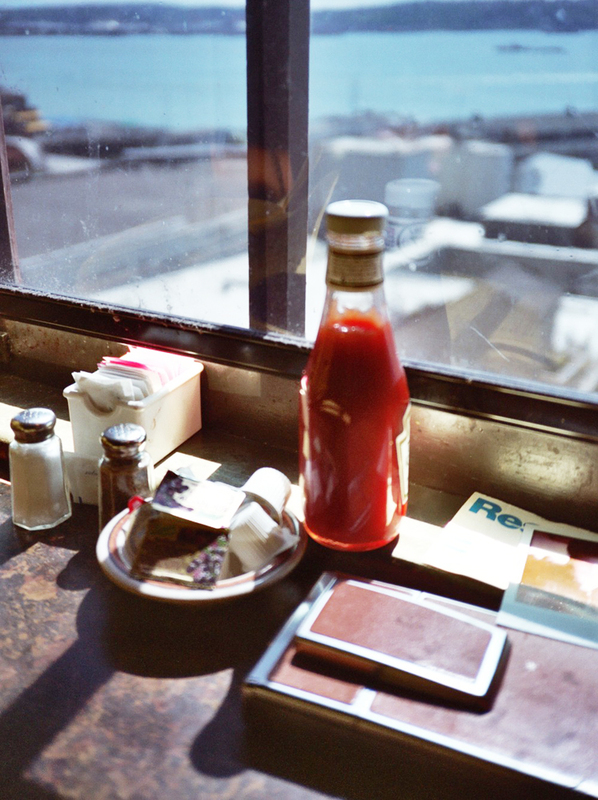 The ketchup looking out into the sea was taken in Seattle at the Sleepless in Seattle restaurant, Athenian. 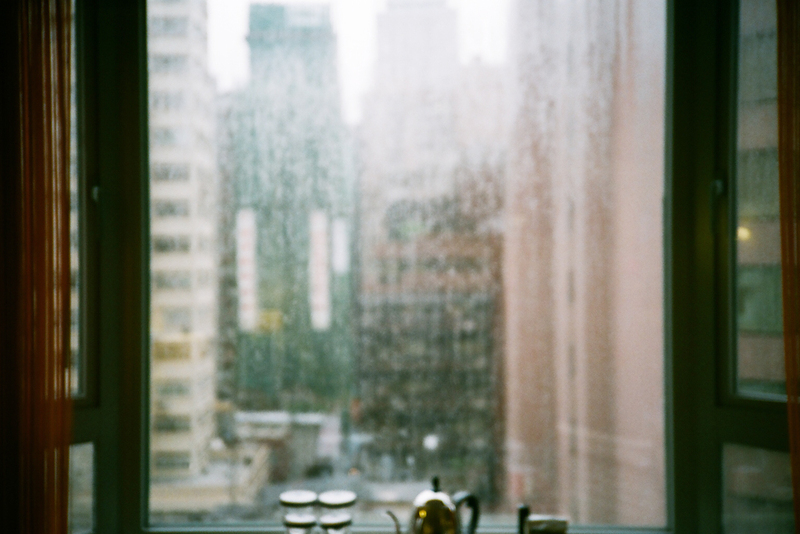 Last shot was taken in a hotel in Hong Kong during typhoon season.